Swansea City and West Bromwich Albion will play their eighteenth game of the Premier League season at the Liberty Stadium on Saturday, 26th December. The teams last played in February this year and West Bromwich Albion won the game 2 – 0. Before that they played in August 2014 and Swansea City won the game 3 – 0. Swansea City is currently eighteenth in the Premier League with 15 points having won 3 games, drawn 6 and lost 8. They are two points below Norwich City and Newcastle. West Bromwich Albion is thirteenth in the league with 20 points having won 5 games, drawn 5 and lost 7. They are one point below Southampton. 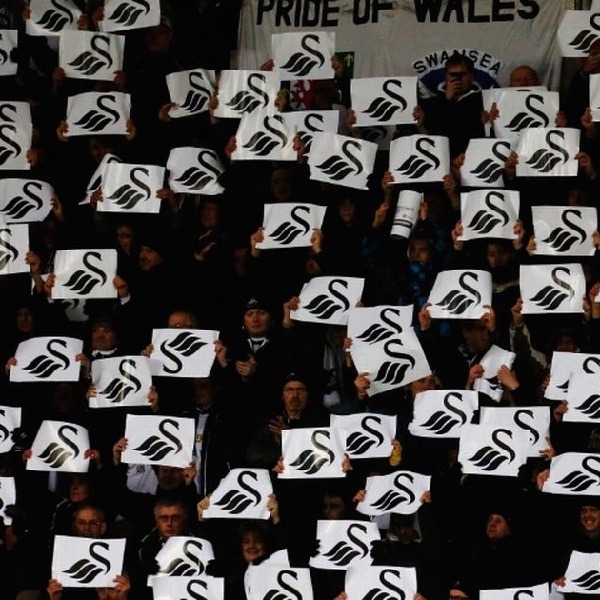 A 1 – 0 win for Swansea City is the most likely result with William Hill and Bet365 both offering odds of 5/1.